Why use Cutek CD50 oil instead of normal decking oil? 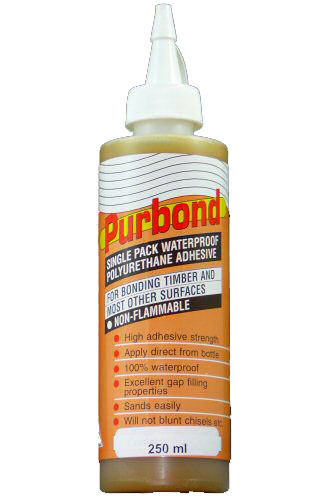 CD50 is not like other stains and oils on the market that only leave a film protection on the timber. 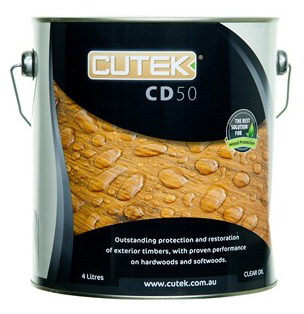 Cutek CD50 oil thoroughly penetrates and protects the timber for years to come. CD50 comes in a clear finish. This means you can apply it “as is” to timbers that you would like to go a natural grey colour but still protect the timber from the elements. We also carry a full range of colourtones with added UV protection to maintain the beautiful colour of your timber. 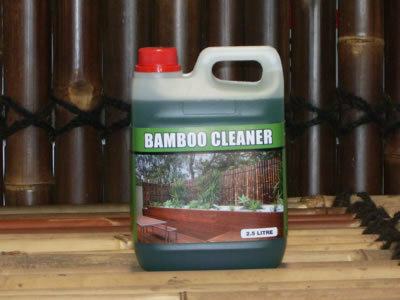 We recommend CD50 for Merbau Decking, Cypress and softwoods. 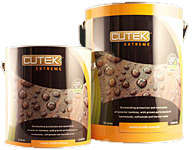 For use on Bamboo, Spotted Gum or other Aussie Hardwoods we recommend Cutek Extreame. Please contact us for a quote to freight. Unfortunatly there is a dangerous goods surcharge of $60.00 to send interstate from Melbourne.